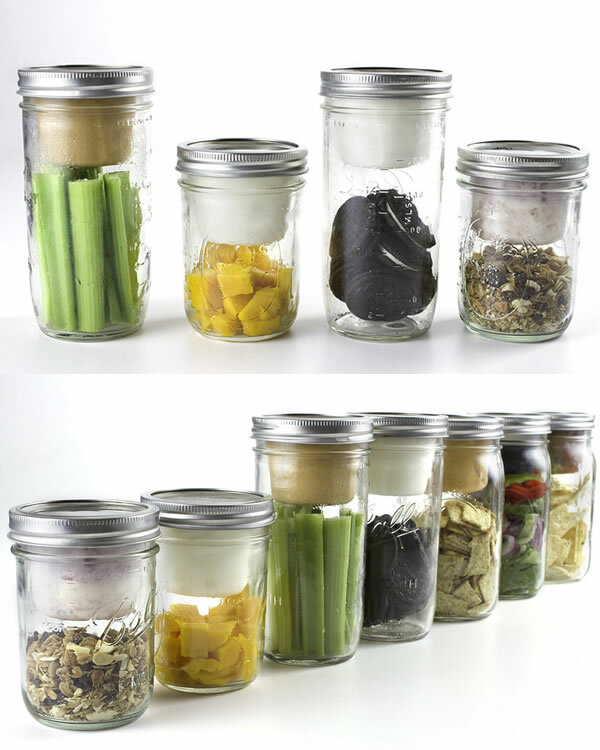 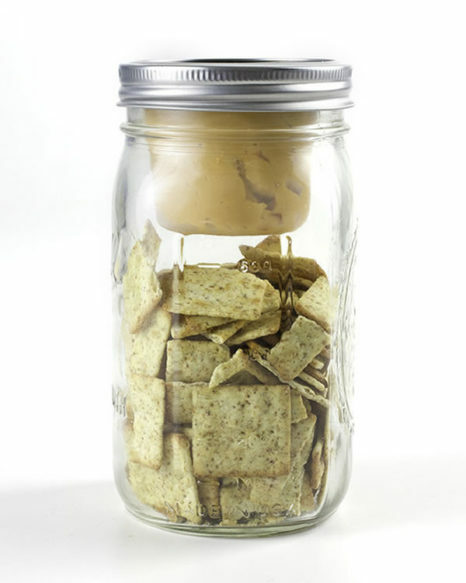 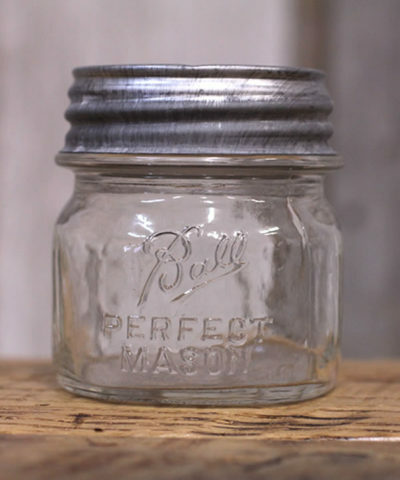 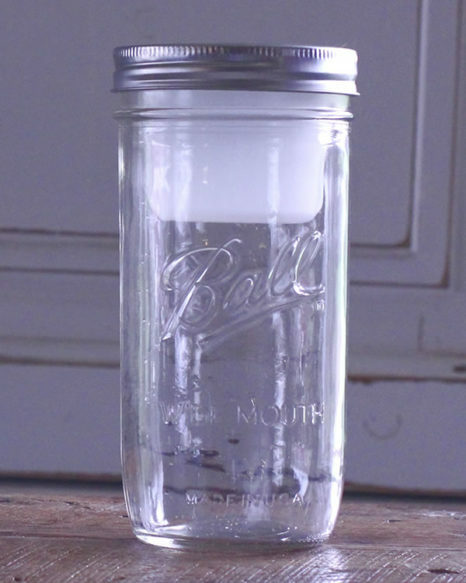 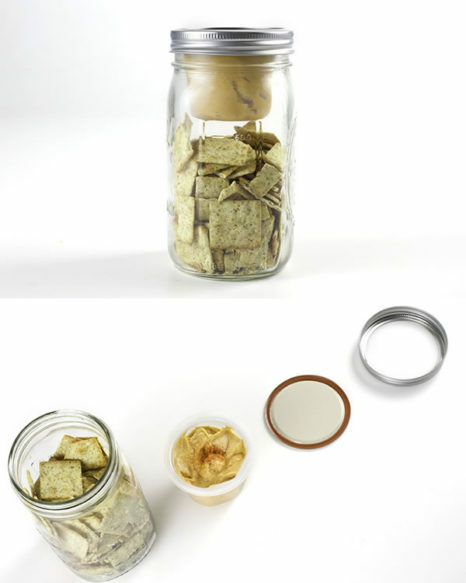 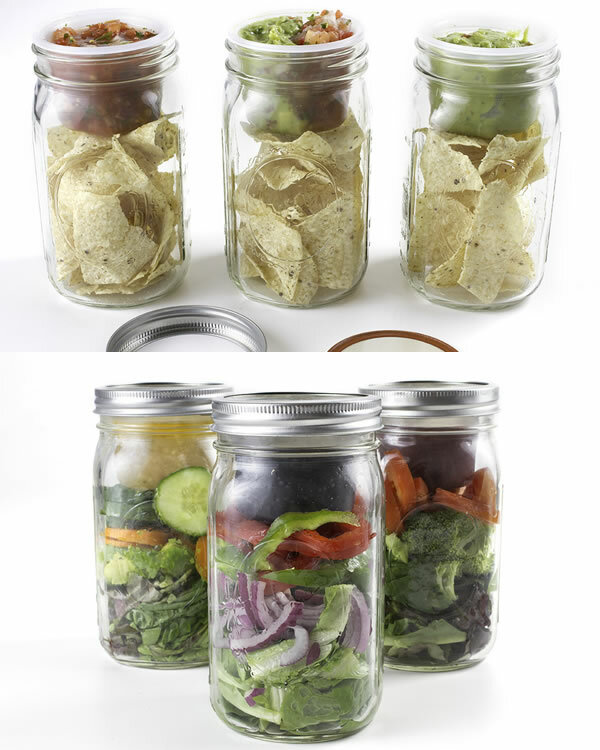 Turn any wide mouth Ball/Mason jar into a lunchbox. 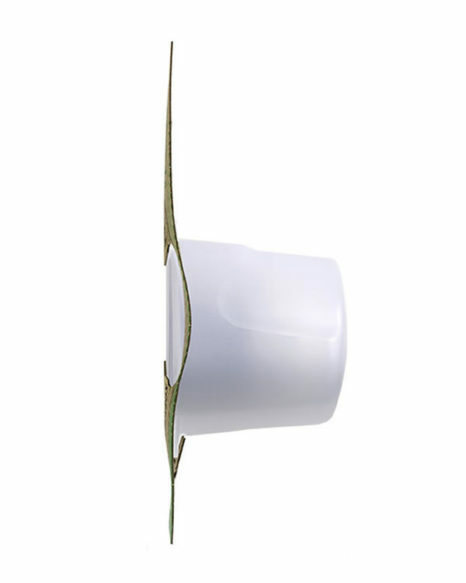 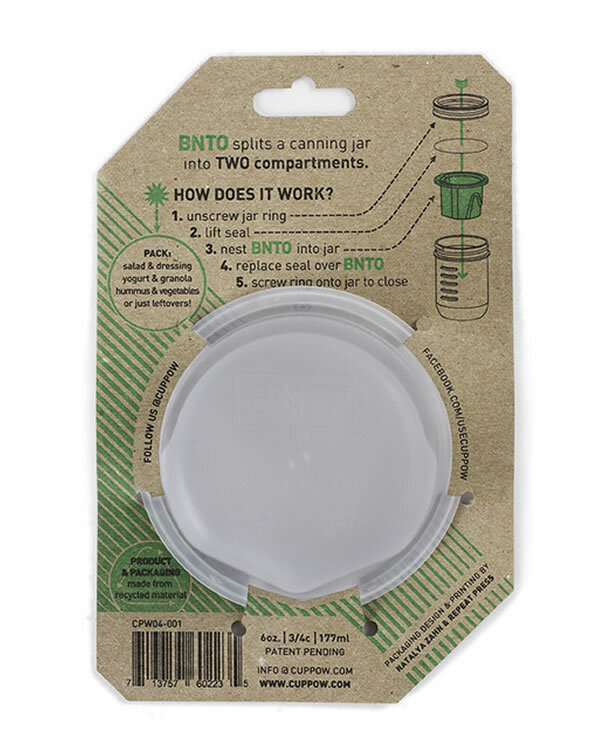 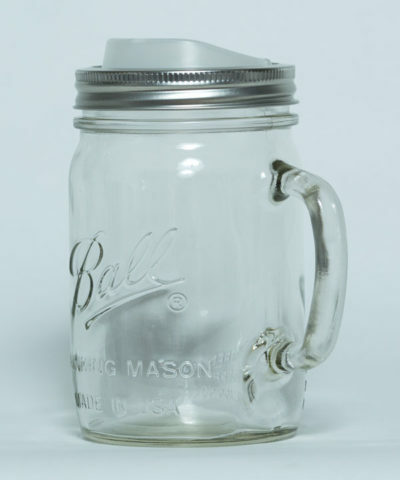 BNTO (ben-toh) is a canning jar adapter for bringing great food with you on the go! 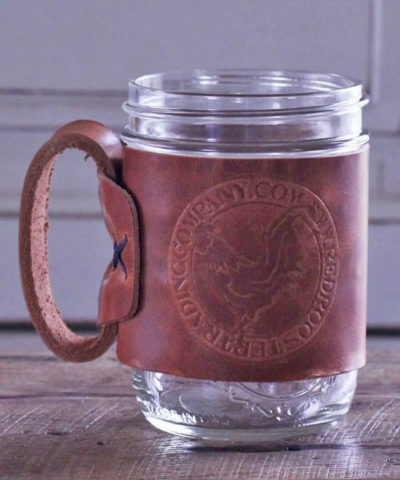 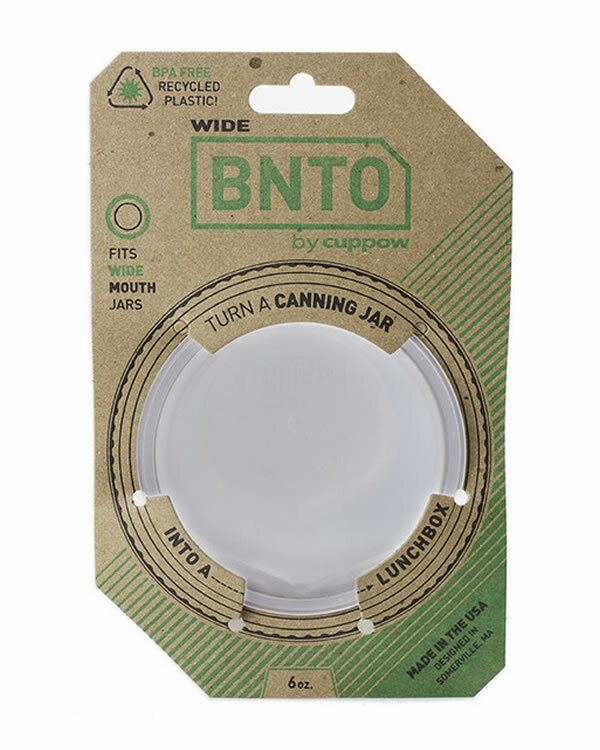 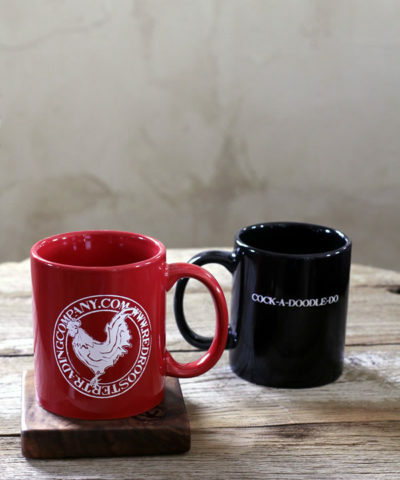 The makers of cuppow took inspiration from Japanese bento boxes and created a conveniently shaped insert that separates a canning jar into two compartments so you can mix or dip like a champ.